Performance that captures the imagination. 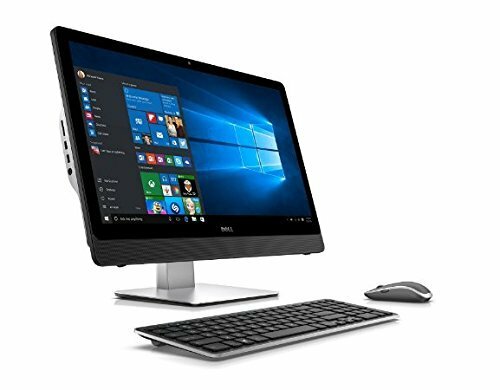 Multimedia AIO with desktop power and rich entertainment features. Brilliant visuals from every angle.